Yesterday, all day, at the computer “climbing the family tree.” The day prior, I vowed to refrain from “doing” Ancestry.com. However, there was an email message at the very top of my messages. A very pleasant greeting and request for help with her Frantz family lineage. I love the challenge!! At first it looked “straight forward” but soon became a nightmare. I was looking at familiar names of “Daniel” and “Nancy” Frantz but erroneously attached to a well-documented branch of “my” tree. “Who are these people?” Indubitably, I needed to resolve the mystery. Father, mother, children, children’s spouse, children’s children; I documented them all. Eventually, the “Stauffer” spouse surname was the clue. In genealogy, beginners hear the saying “three brothers came to America.” Not always true but an actuality in the Frantz family. **If** the information had been available (1989-1996) descendants of Immigrant Christian Frantz would have received equal documentation. I mingled with descendants; I attended their family reunions. I begged for details about their “branches” with surnames like Stauffer and Hershey. Here I am, decades later, seeing the names (on Ancestry) and opportunity to list them in my Ancestry database. Frantz Families–Kith & Kin was published after dozens (hundreds) of people shared their information with me. 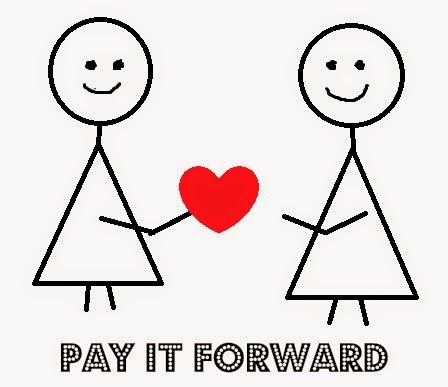 I never miss the opportunity to “pay it forward”; I’m grateful for computer skills and genealogy savvy. Time well spent on cold winter day? ← Coming up for air ? !